** REDUCED ** The location of this property is superb. 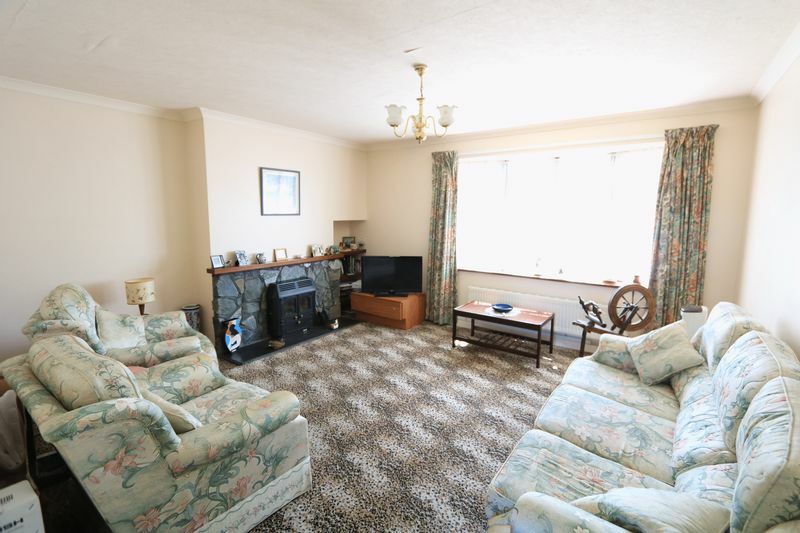 Detached, double fronted two bedroom bungalow, located within a private cul-de-sac of neighbouring properties. 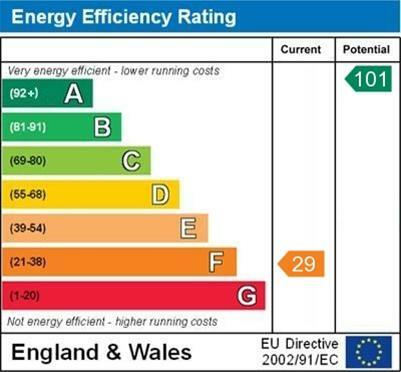 The property benefits from upvc double glazed windows and doors to front elevation and LPG gas central heating. There is also a cast iron inset fire to the lounge. 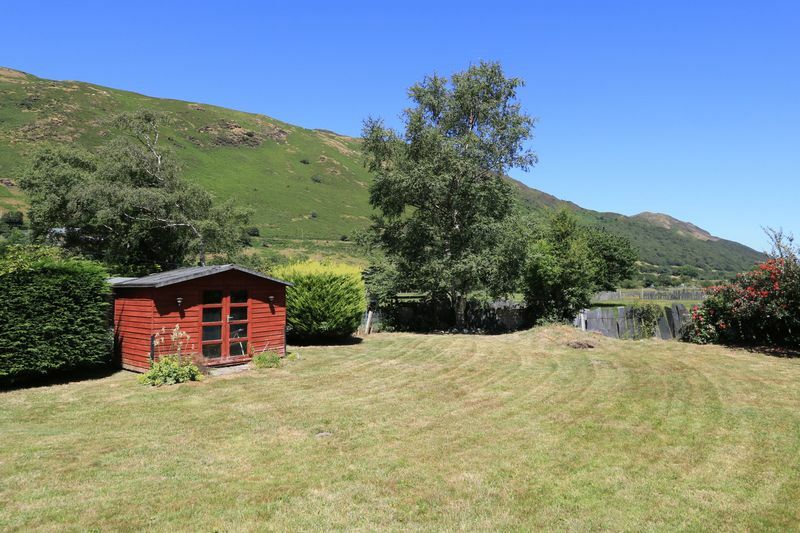 Well appointed, the property has a delightful private rear garden enjoying outstanding, uninterrupted views over the Dysynni Valley, an area of unspoilt beauty within the Snowdonia National Park. 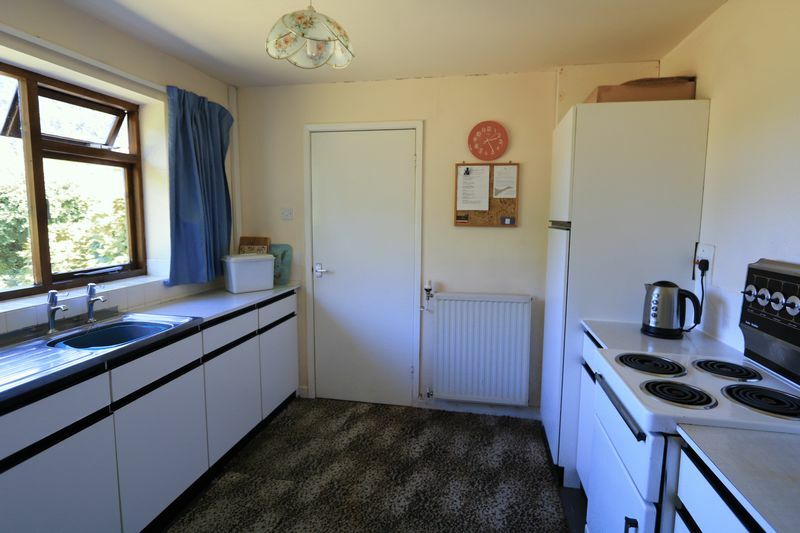 The property has much potential but does require some cosmetic improvement. The village of Abergynolwyn has a good community spirit and benefits from a cafe, post office, community hall and village pub. Close-by is the famous Talyllyn narrow gauge railway, popular with locals and tourists. 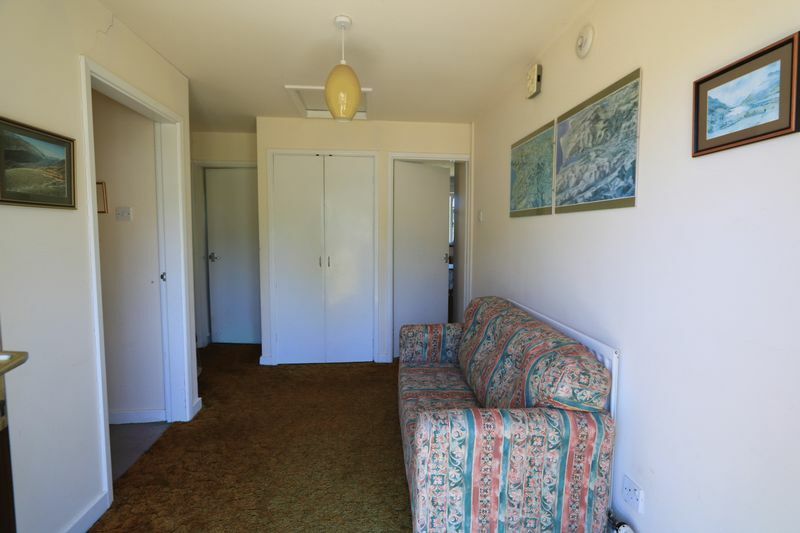 Neutral décor and carpet. Double doors to cloaks cupboard. 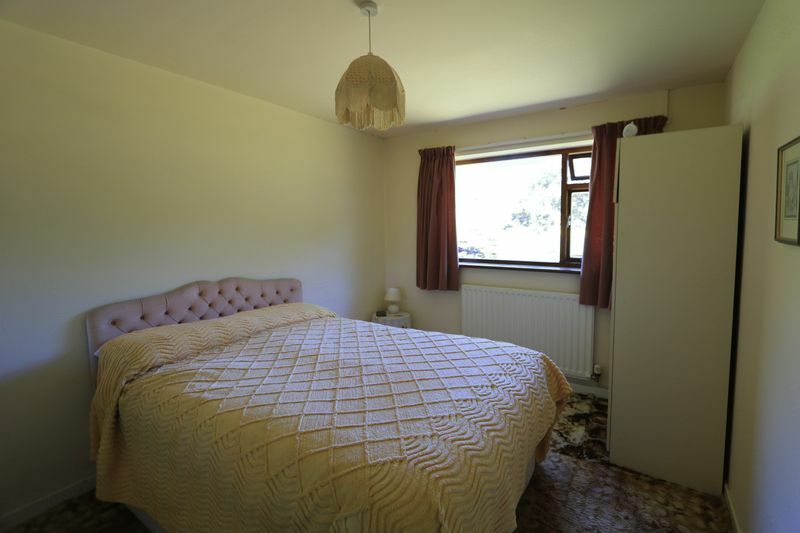 Bell chimes, power points, radiator and access to insulated, part boarded loft. Doors to bedrooms, bathroom and dining room. Neutral décor. 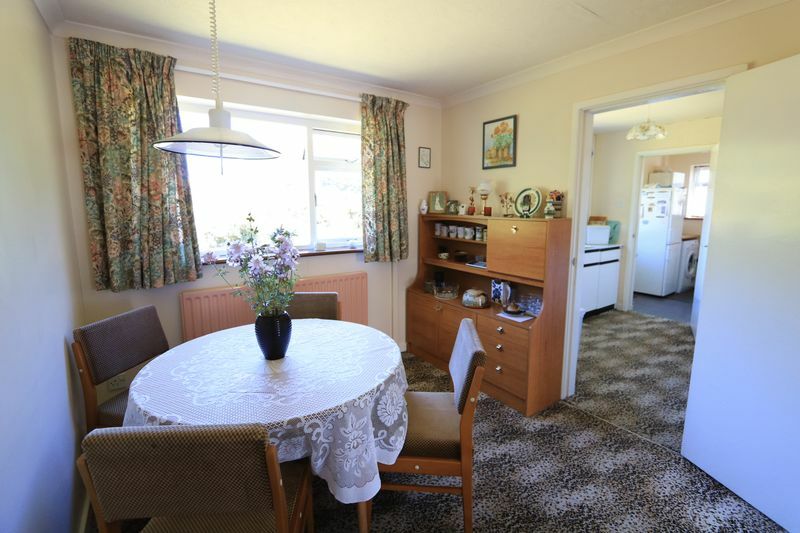 Radiator, power points and double glazed window to front elevation with views across to hills in the distance. Neutral décor. 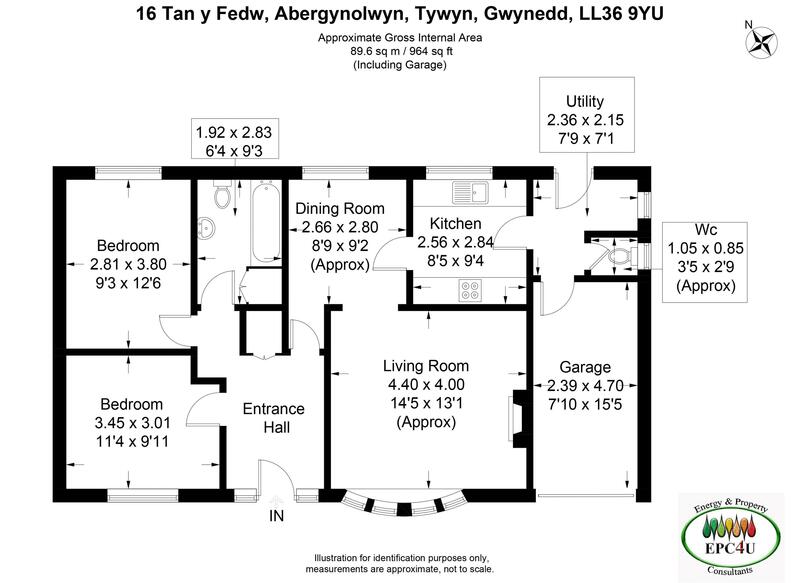 Radiator, power points and single glazed window to rear elevation with outstanding views over the Dysynni Valley. Neutral décor, tiled floor and partially tiled walls. 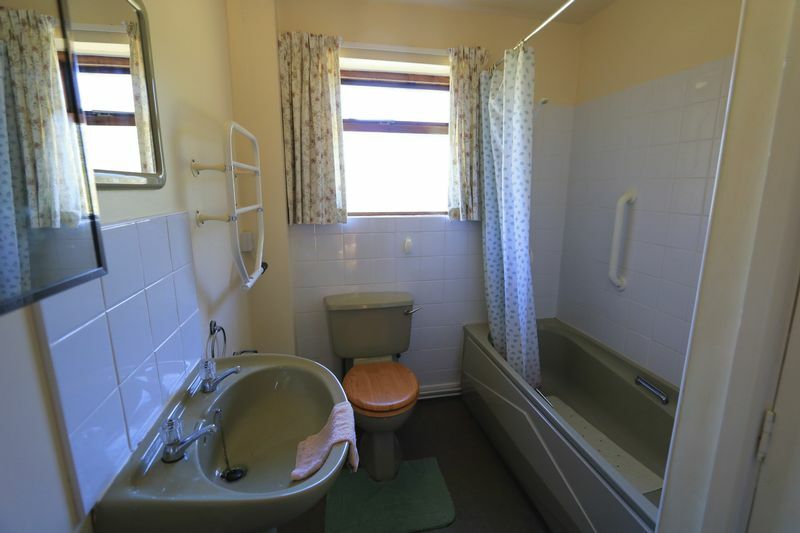 Close couple w.c., pedestal wash hand basin and panelled bath with mixer tap shower. Door to deep linen cupboard, shelved. Radiator and single glazed window with obscure glass to rear elevation. Pastel décor. 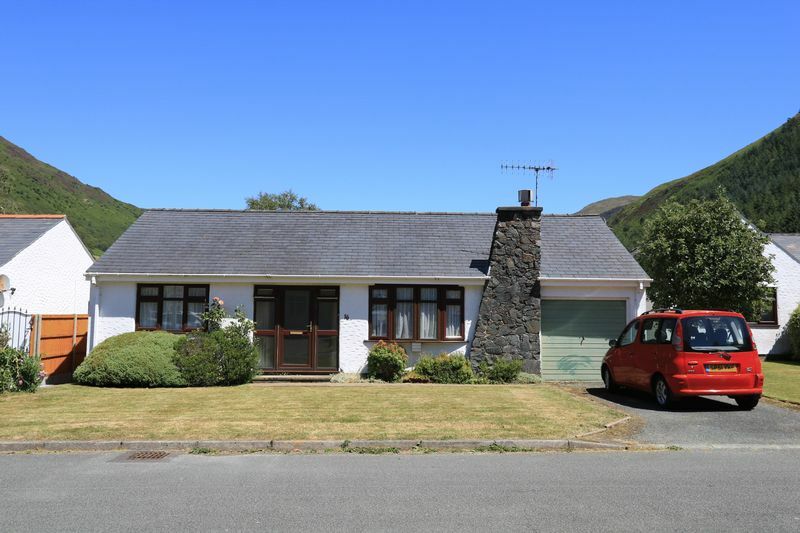 Radiator, power points and single glazed window to rear elevation with outstanding views over the Dysynni Valley. Neutral décor and coved ceiling. Stone fire-place with cast iron solid fuel fire. Radiator, power points and t.v. aerial point. Double glazed bay window to front elevation. 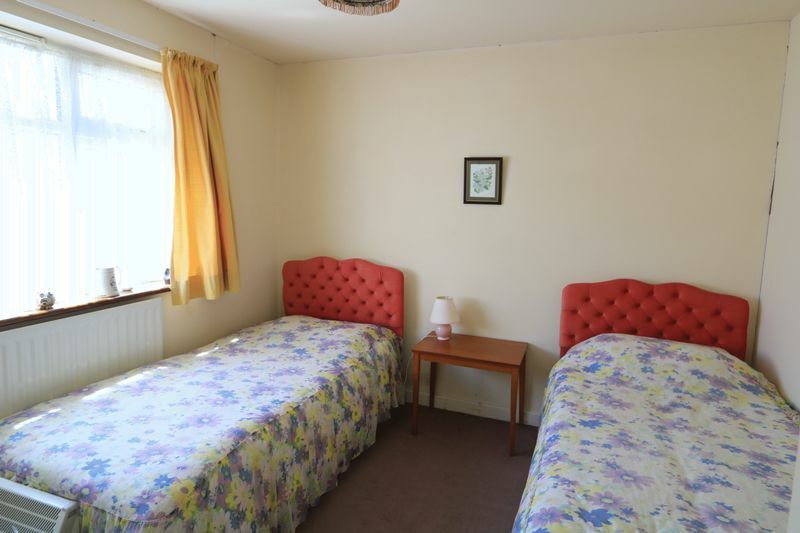 Neutral décor, tiled floor and partially tiled walls. Fitted with white Formica base units, drawers and larder cupboard. Matching work tops and stainless steel sink and drainer. 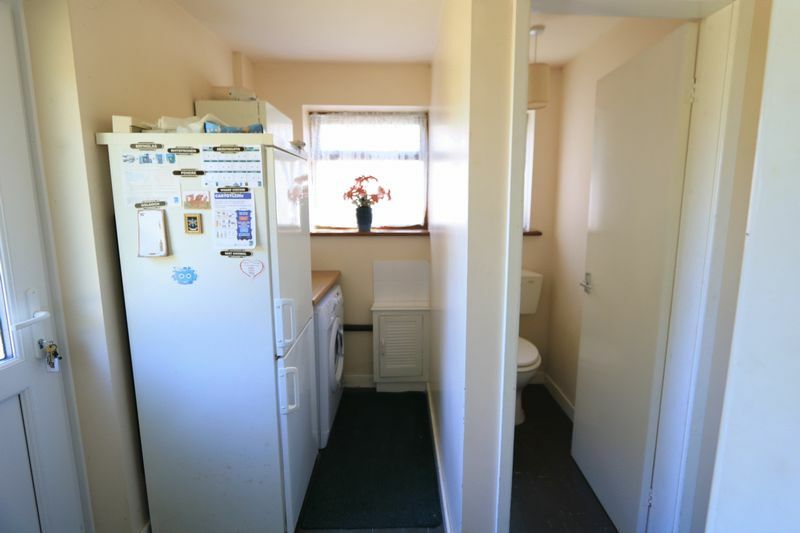 Radiator, power points and cooker point. 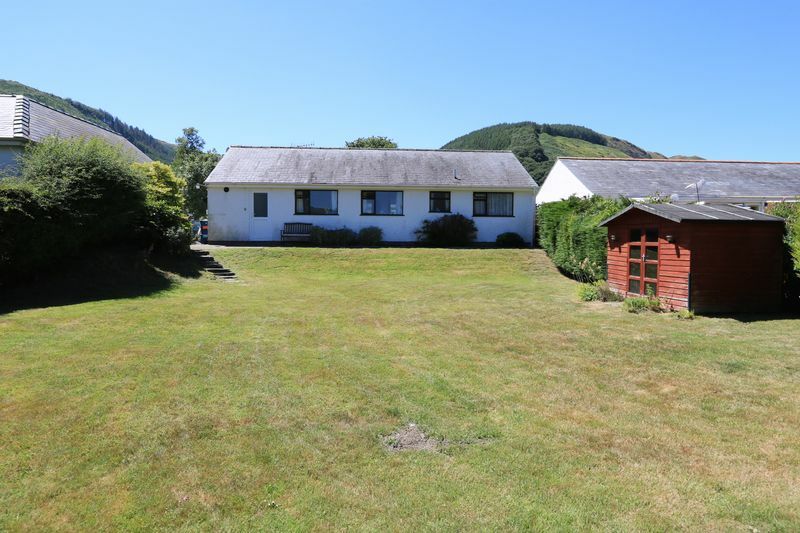 Single glazed window to rear elevation with outstanding views over the Dysynni Valley. Neutral décor and tiled floor. Worcester Combi boiler housed here. Plumbing for automatic washing machine. Cold water tap, power points and radiator. Single glazed window to side elevation and upvc double glazed door to rear garden. Doors to W.C. and Garage. Neutral décor and tiled floor. White low level w.c. Single glazed window with obscure glass to side elevation. Integral garage beneath a pitch tiled roof. Electric meter housed here. Power points, lighting and up and over door. Open plan garden laid to lawn. Side access leads to rear elevation. The driveway leads to the integral garage. The garden store / summerhouse and oil tank are housed here. The garden is superb, laid to lawn, mature with shrubs and trees. 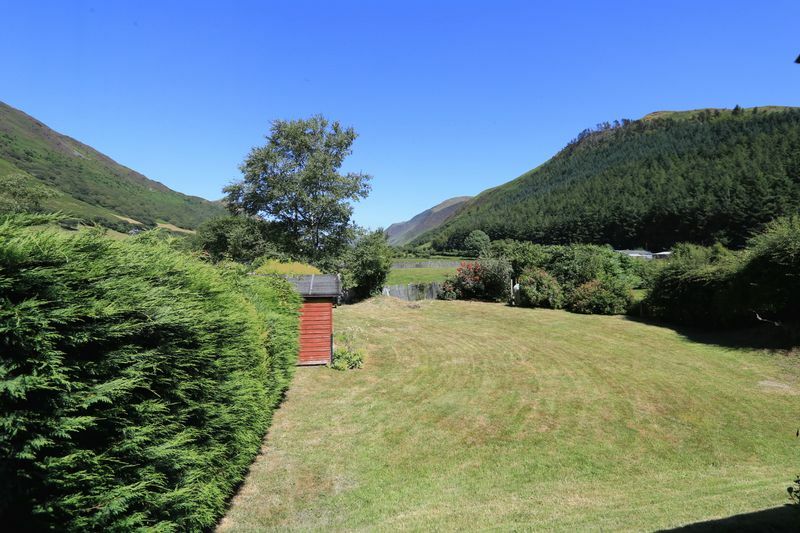 The views, down through the Dysynni Valley, are outstanding, picturesque and unspoilt. A delight for any Buyer. MISREPRESENTATION ACT, 1967 Legal 2 Move. for themselves and the Vendors of this property whose Agents they are given notice that: 1. These particulars do not constitute any part of an offer or contract. 2. All statements contained in these particulars as to this property are made without responsibility on the part of Legal 2 Move 3. None of these statements contained in these particulars as to this property are to be relied on as statements or representations of fact. 4. Any intending purchaser must satisfy himself by inspection or otherwise as to the correctness of each of the statements contained in these particulars. 5. The Vendor does not make or give and neither Legal 2 Move nor any person in their employment has any authority to make or give any representation or warranty in relation to this property.